We had some news back in early August, thanks to an Indonesian POSTEL listing that revealed two new mirrorless NEX cameras coming from Sony. They are both supposed to have wireless LAN chips. 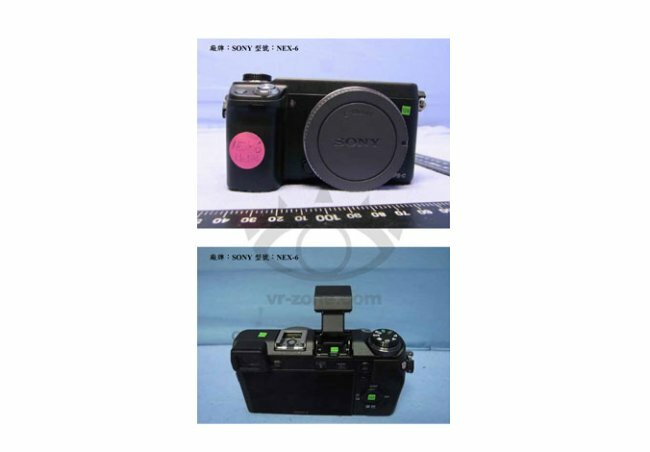 And now VR-Zone has some more details in the form of certification photos of the two cameras. Not surprisingly, each is sporting a WiFi logo of it’s own. VR-Zone thinks that the NEX-5R will sell for about $700, and the NEX-6 somewhere around $1000. I guess we had better start saving our money. If you want to check out more pictures, just hit the link below and check it out while you throw some change in the piggy bank and look under the couch cushions.